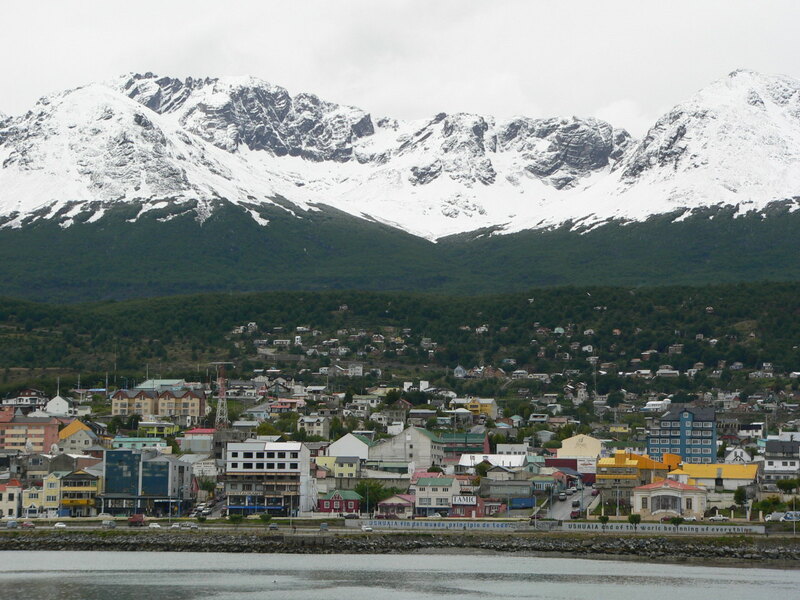 START 2012 with a cruise like never before – this one goes to the isolated Falkland Islands, gives you three days visiting the remote Antarctic Sound and Peninsula, and then sails around legendary Cape Horn to one of the world's most vibrant cities, Buenos Aires. And they're just for starters: the total 18-night package that's available through Cruiseco also includes return Economy Class international airfare from Sydney, Melbourne, Brisbane, Cairns, Hobart, Adelaide, Perth & Darwin, two nights pre-cruise in Buenos Aires with breakfast, 16-nights aboard the luxury 700-passenger Azamara Journey to Montevideo in Uruguay, Ushuaia (the world's southern-most city) and Puerto Madryn in Argentina, and back to Buenos Aires. 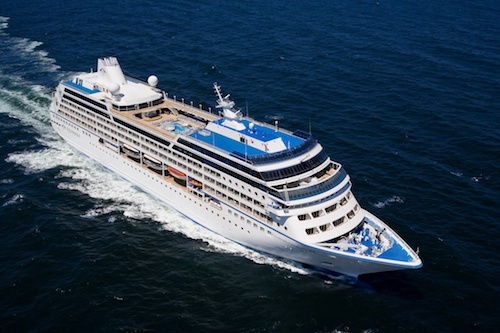 All port charges, government fees, air taxes and gratuities aboard Azamara Journey are also included. Azamara Journey sails from Buenos Aires on January 13 2012, with prices for the 18-night fly, cruise and stay package starting from $8,480pp twin-share ex Sydney if booked by 31 September 2011 (or unless sold out before this date;) for those who wish Cruiseco can also pre-arrange all necessary airport, hotel, ship transfers at an extra cost. ADDITIONAL SHIPBOARD INFORMATION: The 30,000-tonne Azamara Journey has a main restaurant, two speciality restaurants, a coffee café and a separate grill, piano bar, wine bar, a choice of lounges, live entertainment, daily enrichment programs including wine and Champagne tastings and dance lessons, a Spa and Wellness Centre, and a pool, library, casino, game shows and selection of specialty shops. Note from expeditioncruising.com editor: Azamara Journey fully complies with IAATO guidelines for light fuel in Antarctica regions and will be one of the few 'cruise only' vessels to participate under the new regulations that bans heavy fuel oil. Sounds wonderful. 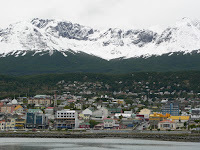 Has the Azamara Journey got all the safety requirements for sailing in the South Atlantic area ?